I’m proud to say that my long-awaited 3rd EP titled “Mars One” is out today. This EP continues the story about exploration of space and brings you fantastic journey with incredible melodies and new level of quality! 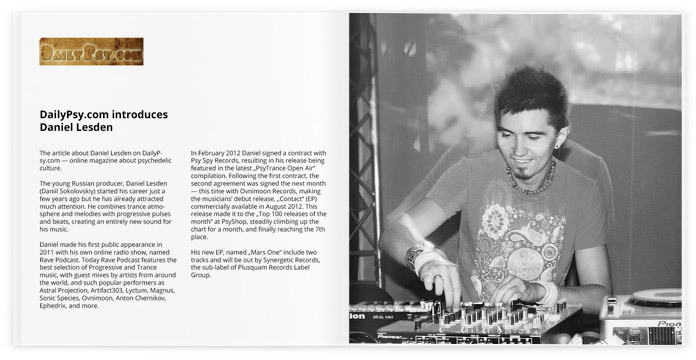 I’m thrilled to present you the preview of my newest track named “The New Land”. It continues the story about exploration of space, so it will be released along with “Mars One” on my forthcoming EP. Release date to be announced soon. Also, this is the first track I made in my new studio in Israel. It might sound a bit different due to a different room acoustic, but either way I hope you’ll like it. 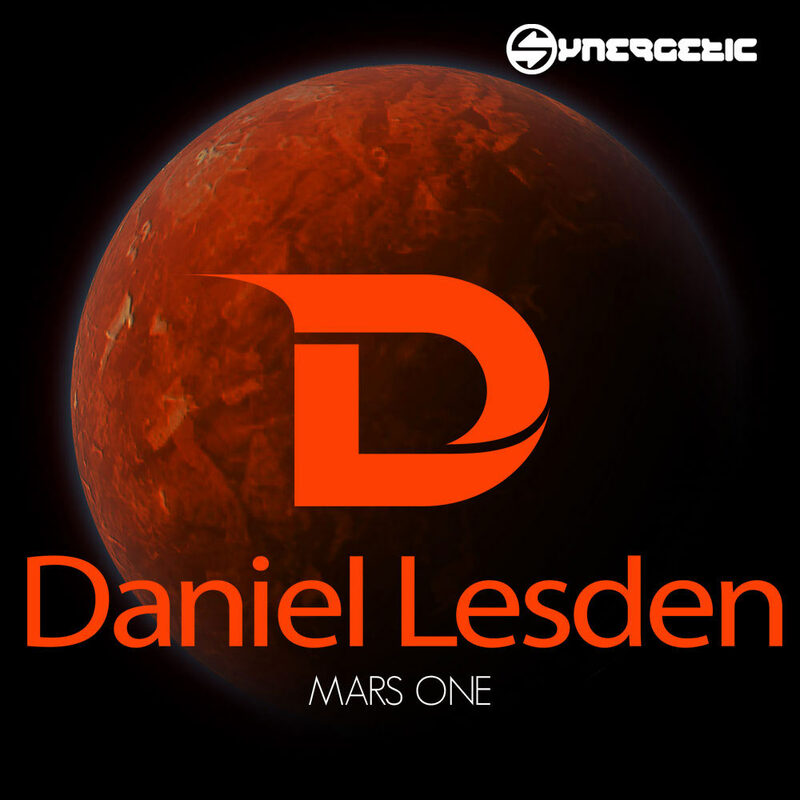 I’m pleased to introduce you the first track from my third upcoming EP, titled “Mars One”. Inspired by the real space project Mars-1, this track has a spacy melodies and some new cool tricks.